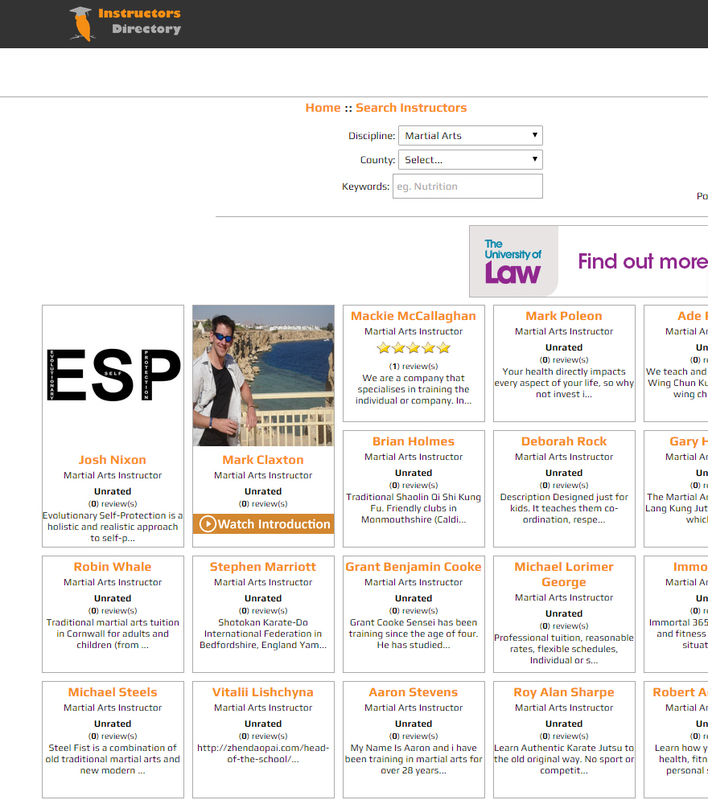 When visitors complete a search and are faced with a range of possible instructors they are only able to see a limited amount of information about each instructor. Their Name, Discipline, Number of Reviews and a short section from their introduction. Premium members gain the advantage of also having their profile picture displayed, which helps to boost the engagement levels. However that has now changed. Premium Members can add a link to a YouTube Introduction video. Videos can provide information that summarises who the company is (or instructor), explain the service and what they can expect as well as a range of other details. Videos improve user engagement, they give you the opportunity to not only engage but to also connect with viewers. The video can also encourage visitors to view other parts of your profile, visit your website, share your video through social media or even take that next step and make contact with you. If you need further convincing why an Introduction Video is the next step forward then check out the below link. If you don’t have a Premium Account to take advantage of this new feature but would like to then head to the Premium Upgrade section and follow the instructors. There are two options available. £20 for 12 months or £1.99 per month.